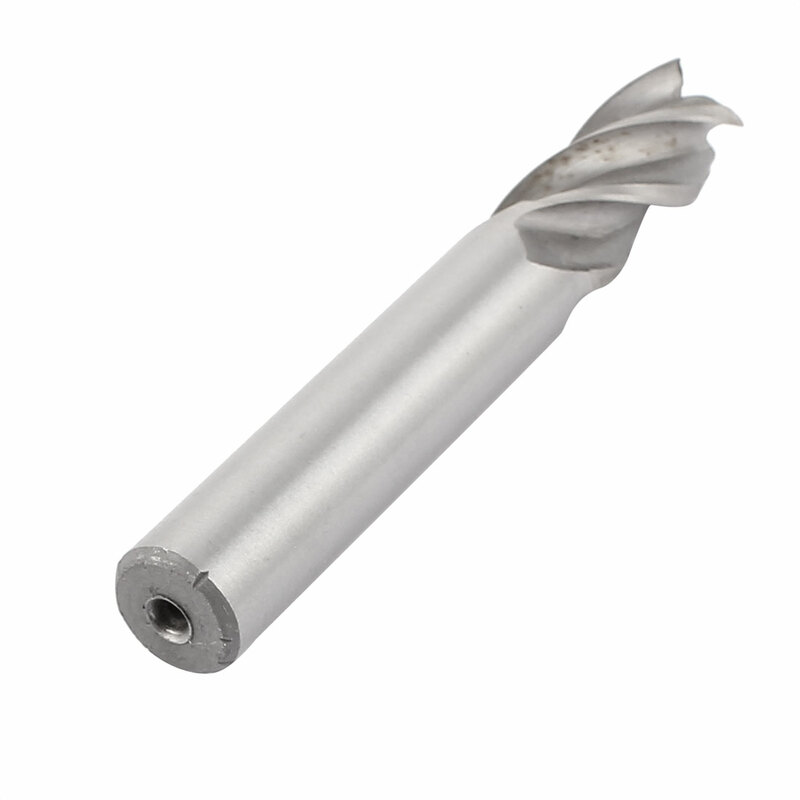 Description: Feature: Straight Shank, 3 Flutes, End Mills Cutter, HSS-AL Material. Great to use to drill into work piece for slotting and pocketing. Used widely for machining of low carbon steel and non ferrous materials. Comes with a blue small box.